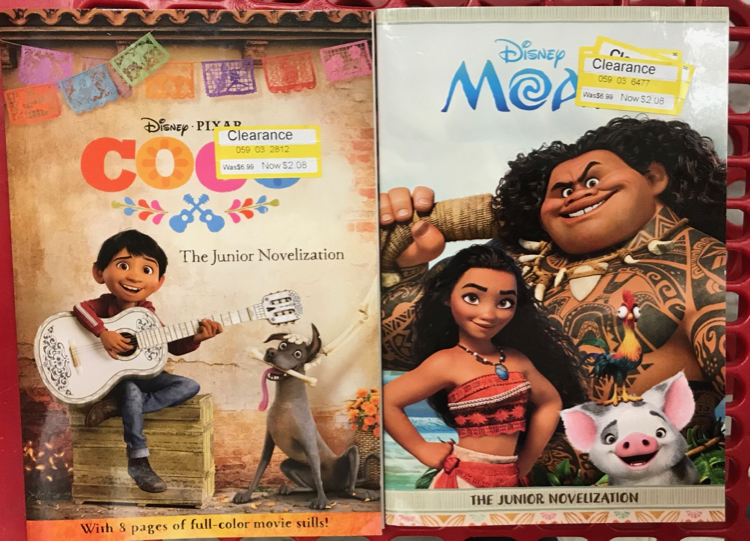 Target is having a great buy 2, get 1 FREE sale on games, video games, movies and kids’ books. I have had several of you ask if they clearance books were included in the sale. 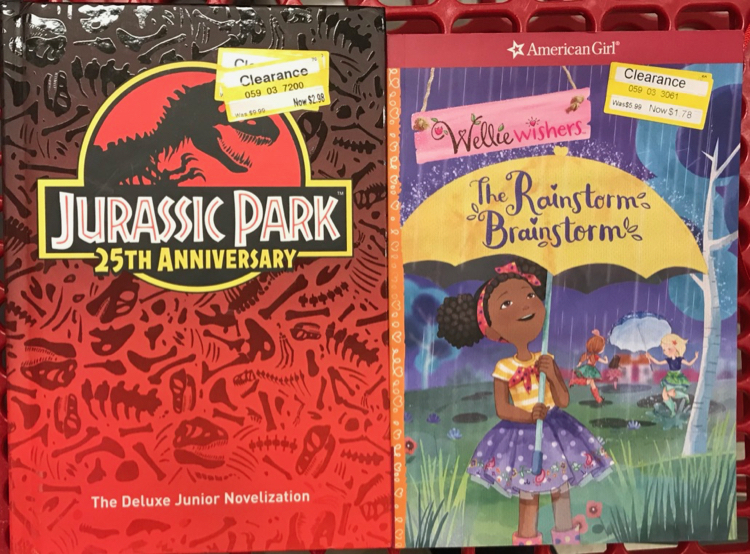 A couple readers have tried the deals at their stores and reported that YES they were able to buy 2 clearance books and get 1 FREE. There was a decent selection of clearance books at my store. Remember you will probably find the clearance books with the electronics clearance. Here are just a few of the books I found at 70% off at my store. Just think…70% off + buy 2, get 1 FREE. Keep in mind that there is chance this won’t work for everyone, but I honestly don’t see why it won’t. Let us know if you score some amazing deals!